Yesterday, HGTV Gardens launched their brand new website. I am thrilled to continue blogging for them on a regular basis and look forward to meeting new friends through their very hands-on audience involved website. You have to take a peek and sign-up! 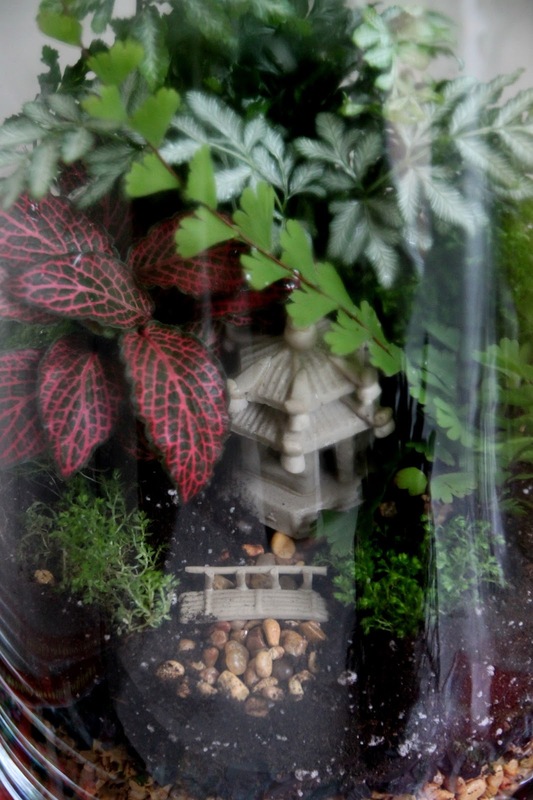 To help kick off their new site I shared how to create an indoor Zen Terrarium. I was inspired by the wonderful apothecary jars at my local Home Goods. 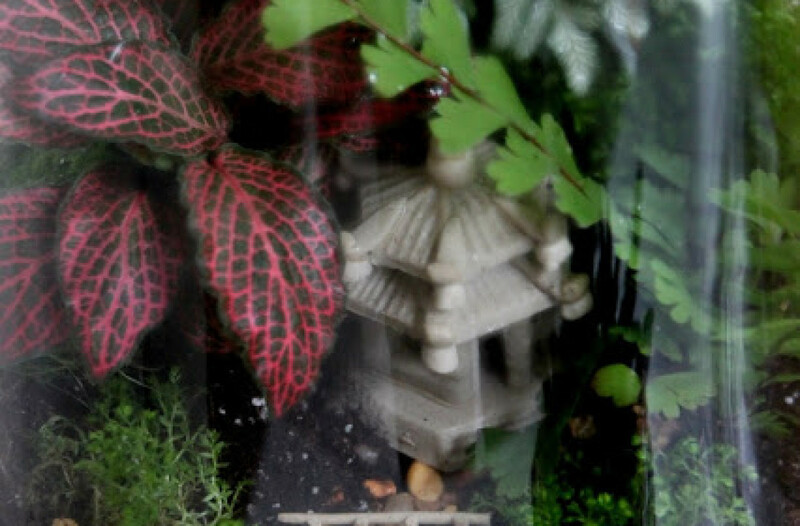 During this time of year, my local garden center is also full of tiny little house plants-ferns, mini-palms, African violets, Venus flytraps, fittonia and other gems just fit for a moist terrarium life. I always want to buy one of each. Thank goodness, the gals over there can keep me on track! 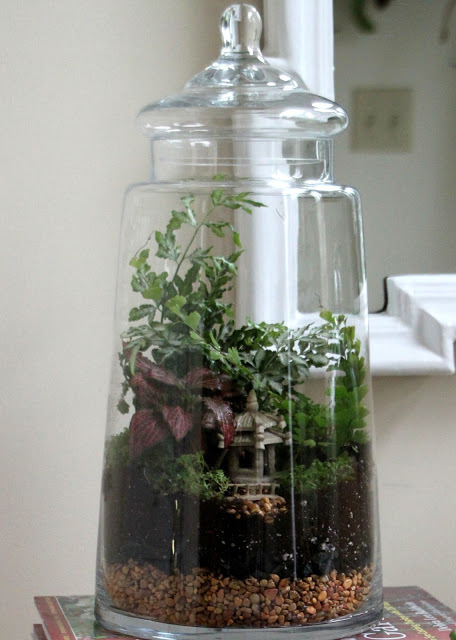 You can click here to learn how to create a terrarium of your own.